Here it is the middle of January! Where does the time go? I know I’ve been rather busy lately, so the time just flies right by. Today I am revisiting a song that one of our former participants used about 3 ½ years ago. In her battle, she used the original artist and a newer artist. The original artist blew the other away with results of 21-6. Today, I’ve got two different artists covering the song. Step Three - Comment with your selection. The comment section has been set up so that anyone can leave a comment. I do ask that you please include your name, should you use the anonymous feature. Today’s contenders are The New Seekers and Ray Coniff. These are the only contenders that will receive votes today in this battle. In 1970, Melanie Safka recorded this song. It was the B side to her ‘Ruby Tuesday’ single and was on the album Candles In The Rain. It was in the top 10 for 3 weeks on the UK Singles Charts. The has been used in various commercials in the 1970’s and 1980’s. 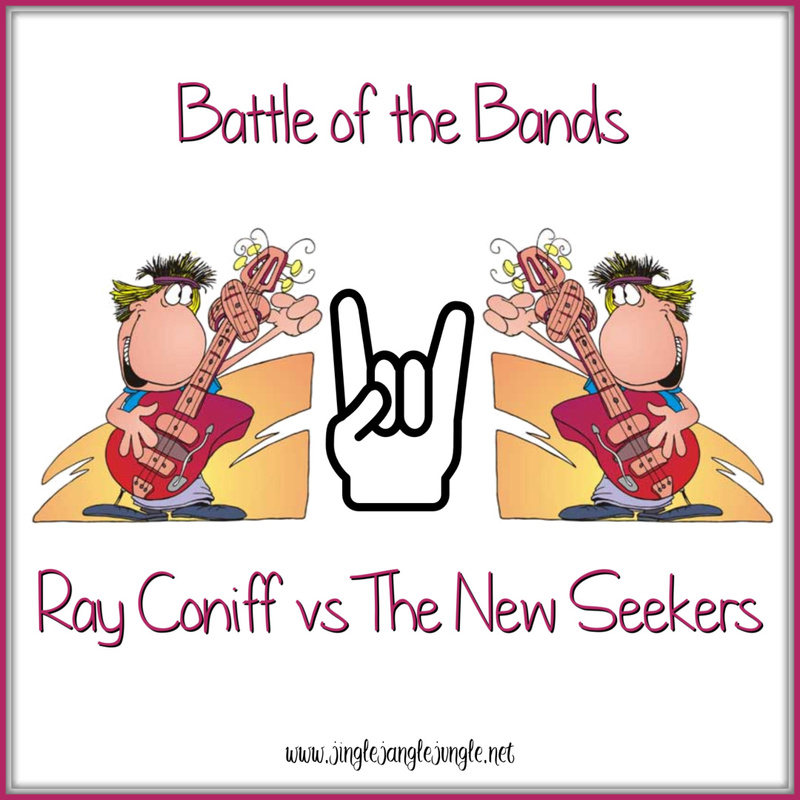 Alright now… Cast your votes for either Ray Coniff or The New Seekers! Voting will end on Monday, January 21 with results being posted on Tuesday, January 22. My mother used to listen to a lot of Ray Coniff so his music is pretty well ingrained with me. The folkie folks are fine, but my vote goes to Ray Coniff. I'm guessing I"ll be in a minority, but I might save you from a shut out. We'll see what happens. This is a tough Battle. So tough that... I don't think I can decide. I vote for BOTH groups. No, really, it IS a tough Battle. I saw the contestants and was all prepared to "bote" for The Ray Conniff Singers. I dig The Conniff Singers. They do great versions of Christmas songs, and they also performed what I think was my all-time favorite vocal version of 'The Star-Spangled Banner'. They were in center field at Dodger Stadium in (I believe) 1989. They had an amazing 4 or 5 part harmony going on and it blew my mind! I wish someone had a recording of that to share, but it was "just another game at Dodger Stadium" in 1989 (methinks). Yeah, this is a tough Battle! I had to listen to both versions three times each. And in the final analysis... I think I have to go with the more melodically-lyrical and less "staccato" version by THE NEW SEEKERS. I really HATE to vote against The Ray Conniff Singers, but if I'm going to be entirely intellectually honest with myself, I must admit that I slightly liked The Nuevo Seekers a wee little bit better. Keeping my response short and sweet, as I'm so danged busy! This wasn't too tough for me. I instantly was drawn to The New Seekers version. Ray Conniff's rendition belongs in a mewsical. Cool battle. 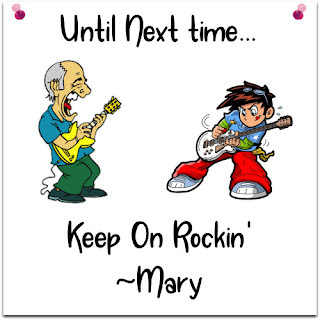 Hi Mary; Melanie's music is firmly ingrained in the old memory banks and I just have to vote for The New Seekers. Their version sounds similar to the original and I liked it much better. The Ray Conniff Singers were just too "Broadway Musical" for my taste. Whenever I hear Melanie, I instantly think of 'Brand New Key'. 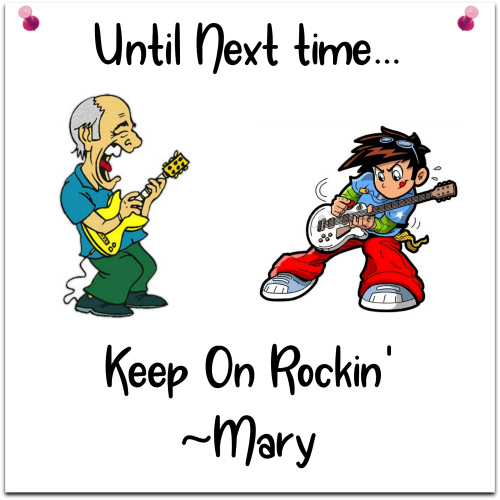 Have loved that song since the very first time I heard it in the 70s. The New Seekers get my vote! Lovely battle, dear Mary! Ray Coniff had the potential to nab my vote but I must say that I like The New Seekers version better. PS: I loved the orginal Seekers...when I was just a pipsqueak, I wore out a 45 of "Georgy Girl." oh! I loved Georgy Girl as well! Ray Coniff right off the bat gets my vote, fantastic song. People say "I listened to each song three times to figure it out." I listened to Ray Coniff three times naturally high as a kite and the New Seekers once (shh pretentious as all get up, gaudy). Ray Coniff big time. Ray Coniff is a lot of fun to listen to, that's for sure. The New Seekers' version wasn't really tat much different from Melanie's and I liked Melanie's the best, so I'm voting for Ray Conniff for no other reason than it has TUBA! Ray's got some work to do to catch up with The New Seekers, but at least he won't go down with egg on his face. I never heard of the song neither the bands. But listening each version carefully, I pick The New Seekers' version. I like he Stevie Nicks-like vocals of the female singer and the folk take on the song!